Photography makes me dream. I'm always thinking of images I want to create. And I love how this profession connects me with other people. For a few hours or a day, I get to step into the life of another person and it's a very fulfilling experience. I'm a instrument/commercially rated pilot and spent a couple seasons flying for Talkeetna Air Taxi in Alaska. 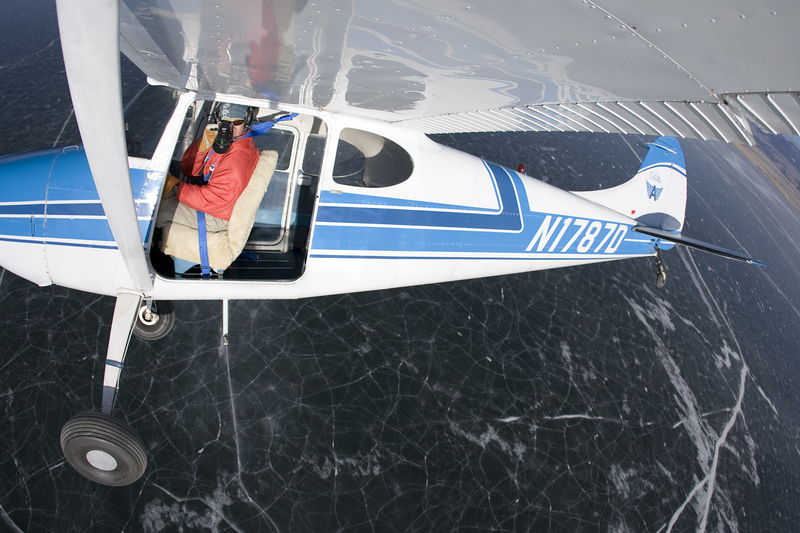 I was flying a ski-equipped Cessna 185, mostly providing flight tours and expedition climbing support to Denali - North America's highest mountain. 99% of the aerial photographs on this site are taken while I'm flying with the door off a Cessna 170. When not at work, I enjoy climbing, kayaking, ridng my dual-sport BMW, family and playing with my dog, Dodger. Currently, I split my time between running a manufacturing company - TitanStraps [ www.titanstraps.com] and photography.